For the best care of your garden we offer all aspects of regular maintenance and seasonal works. Regular visits fortnightly, monthly or even weekly visits. Seasonal maintenance minimum 2 visits per year but we suggest end of autumn/winter/ spring/ mid/end of summer. 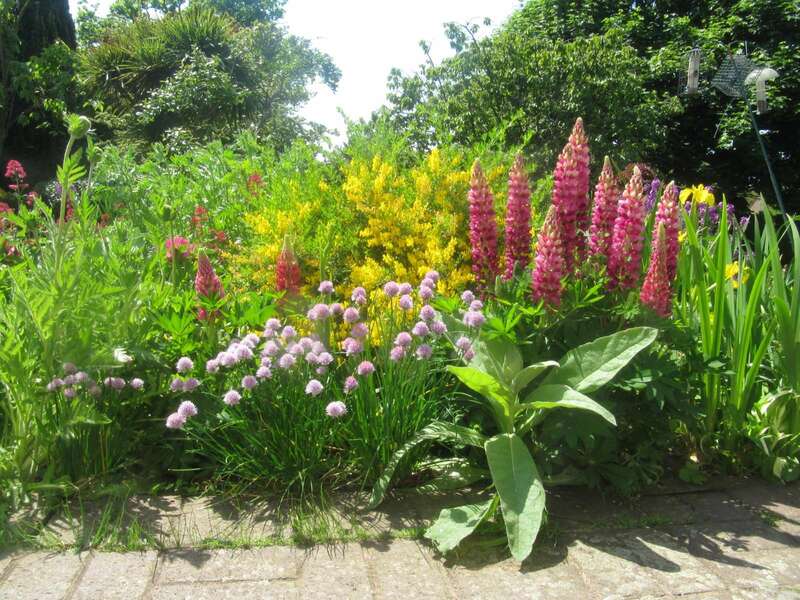 We can restore gardens back to its original design and we can offer on going maintenance small or large gardens with formative pruning and planting schemes and development is on going. Winter pruning, leaf clearance, plant care, small tree pruning. We offer spraying example driveways and pathways we are PA1/ PA6 certified this means we are trained to spray safely and efficiently using correct methods. We can offer interior plant displays and maintenance for the office and home.